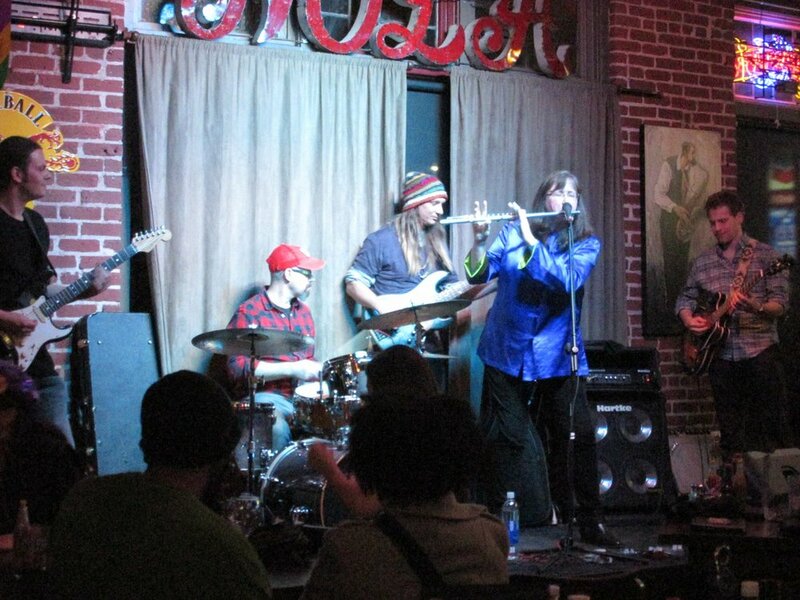 Atlanta native Kathie Holmes has a fiery New Orleans piano style, soulful vocals and a leave-it-all-on-the-stage personality but is best known for electrifying the crowd with her sultry, funky, and rocking blues flute. 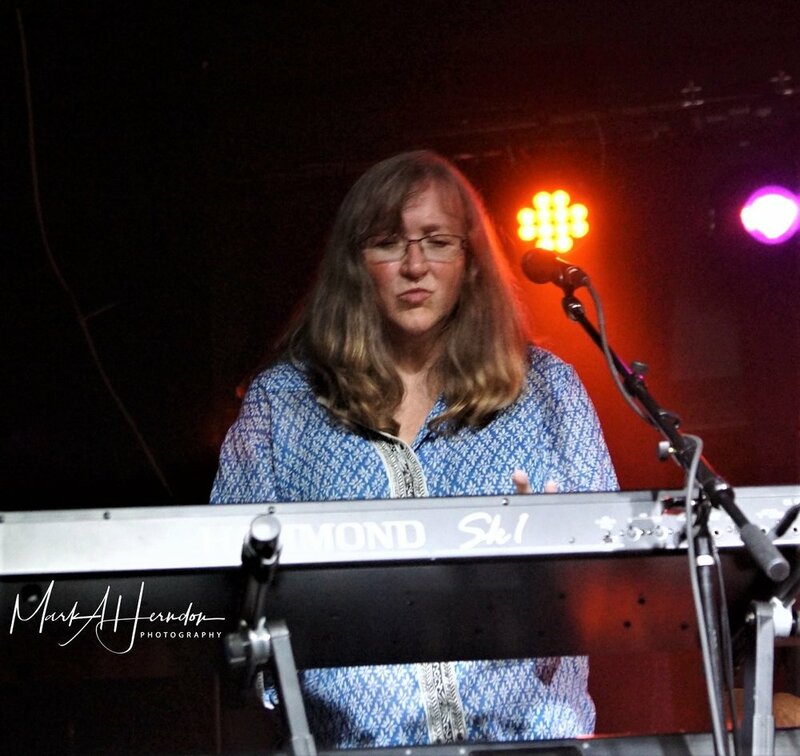 She performs at festivals and clubs throughout the Southeast as a member of several blues, rock, and funk bands and is an in-demand artist for recording sessions. 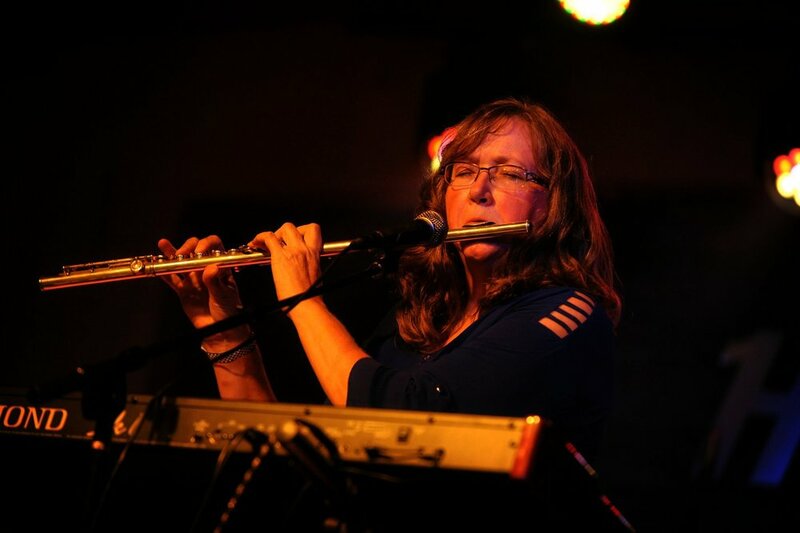 Her recently completed CD showcases her captivating songwriting and spirited performance on keyboards, vocals, and flute. 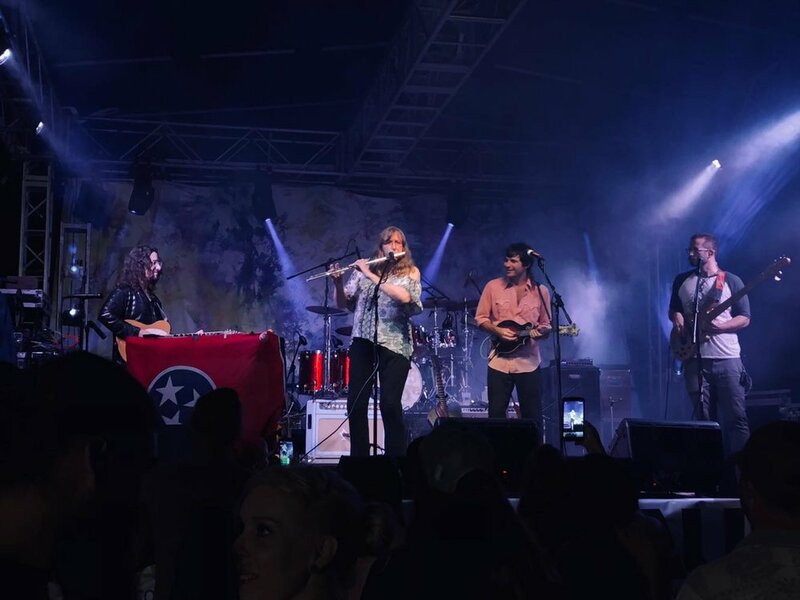 Springing the Blues Festival, Suwannee Roots Revival, Atlanta Holiday Hootenanny, Suwannee Spring Reunion, Harvest Family Hootenanny, Winterville Marigold Festival, Athfest, Ocoee River Jam, Gram Parsons Guitar Pull, Georgia Blues and Roots Festival, and Hemlockfest.